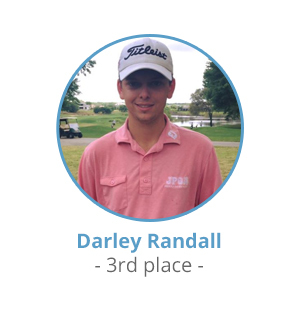 Congratulations to Darley Randall on his 3rd place finish at this past weekends HJGT Central Florida Jr Open Red Tail GC, Sorrento, FL. Darley finished 3 back with rounds of 70-75 for a two day total of 1 over par. Anita Uwadia wins 4th consecutive HJGT Tournament! Hard work and dedication really does pay off!